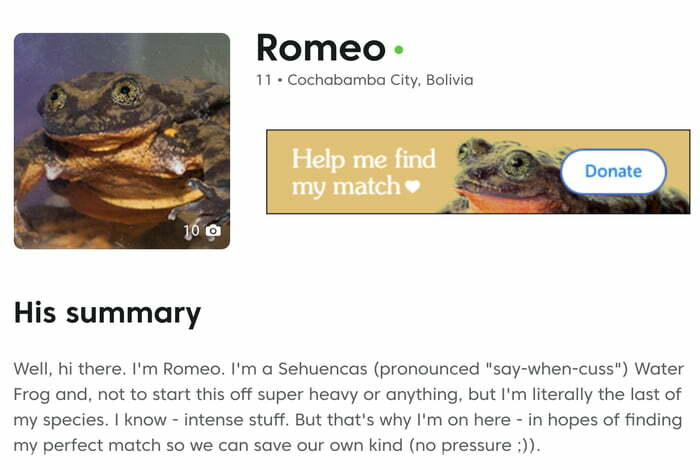 Romeo is the last known Bolivian Sehuencas water frog (Telmatobius yuracare), researchers at the Museo de Historia Natural Alcide d’Orbigny try hard to find him a Juliet to help save the species from becoming extinct. 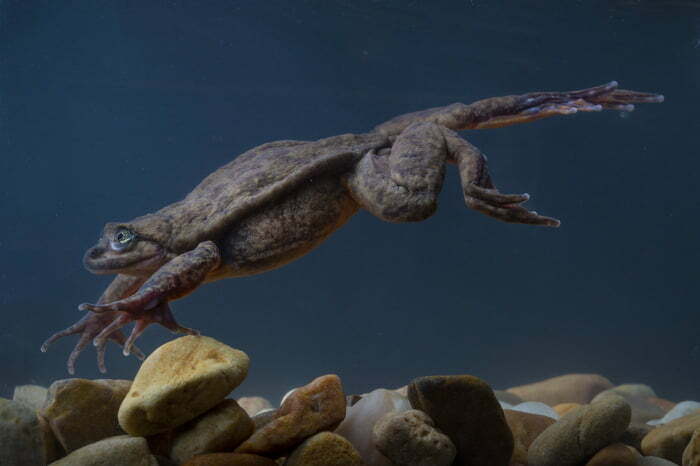 The museum’s chief of herpetology, Teresa Camacho Badani, recently announced that the expedition team had found five healthy frogs, including two females. One of them named Juliet appears to be an ideal match of reproductive age. The scientists are waiting until Valentine’s Day to introduce the pair. 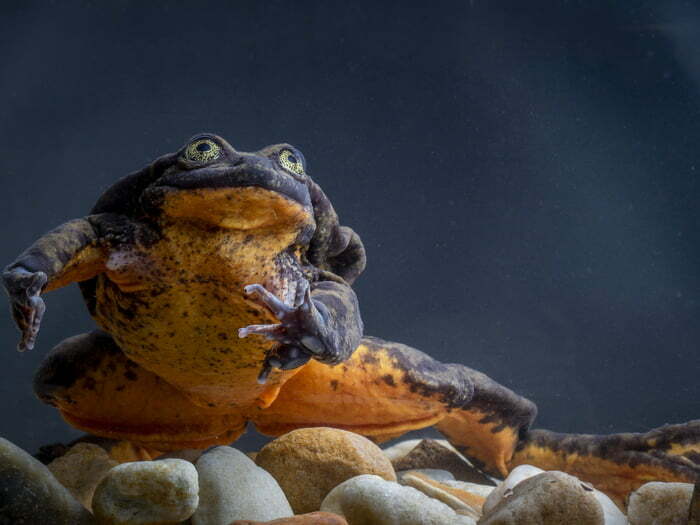 Scientists need to ensure Romeo’s new main squeeze is disease free; one factor that’s driven the species into near extinction is the spread of an infectious disease called chytridiomycosis. Camacho pretty sure they will hit it off. She likes worms as much as Romeo likes them! She is very strong, and swims very fast. She looks great and is healthy. Opposites attract—while Romeo is very shy, Juliet is not at all! So we think she will make an excellent match for Romeo.